Some body want the bios ,the last version of the T70’s bios . But I can’t reply it by email . it was blocked . So ,I upload it in here . This is the 1st batch of the x210 ,bios . fix some bugs . 2nd batch don’t use it . PLS use this ,and Please install this driver manually, you cannot install it directly . 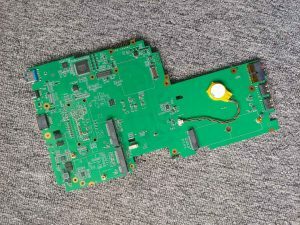 Some mainboard of X210,the mainboard have some trouble . 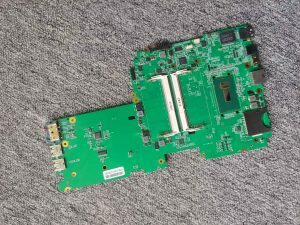 Motherboard in the factory, lost a resistor, it will cause the motherboard can not boot, or no power. Please contact me , the buyer who has this trouble. I will instruct you how to fix it. I am very sorry to bring you the same, thank you for your support. 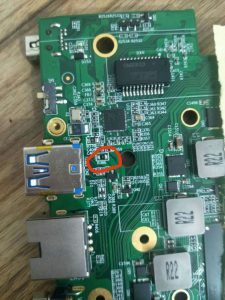 If your motherboard already has this problem, please take apart the motherboard to check if this position is missing a resistor, can be directly with the wire short connection. You can fix this failure. PLS note: if you get the machine after 5-15-2018 ,you don’t do this job. Author JackyPosted on 07/18/2018 07/18/2018 5 Comments on X210 newest bios : Solving sleep problems,PLS update !